The Grizzly Games take place at a great playing site w/ 8 newer courts on the HS/MS campus in Wadsworth, OH. Centrally located off I-76, halfway between I-77 & I-71, it is easy to get to & impressive to play at! This tournament is open for 2nd-12th gr. boys and the ENTRY DEADLINE is Friday, April 5th! 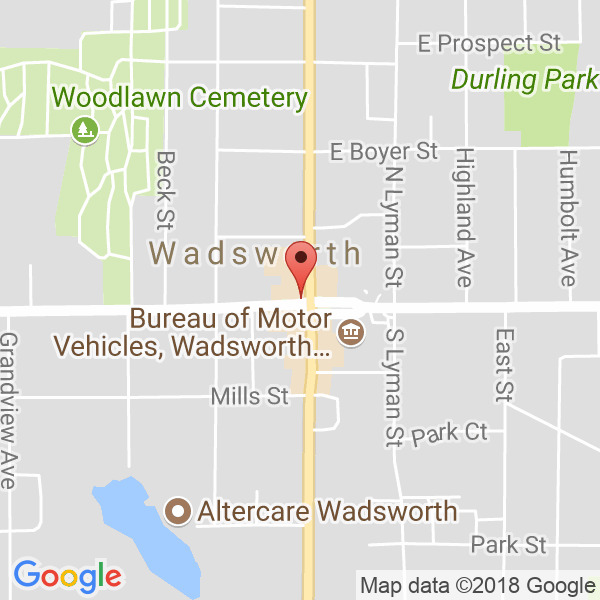 This tournament is held at the Wadsworth Schools in Wadsworth, OH. This tournament is open to boys teams in 2nd-12th grades and we will have separate divisions for each grade. You will get at least 3 stop-clock games in a BIG Tournament! The entry fees are $245 per team for lower grade divisions, and $275 per team for HS Divisions.